Razi Nurullayev born April 1, 1971 is an Azerbaijani politician and political analyst. 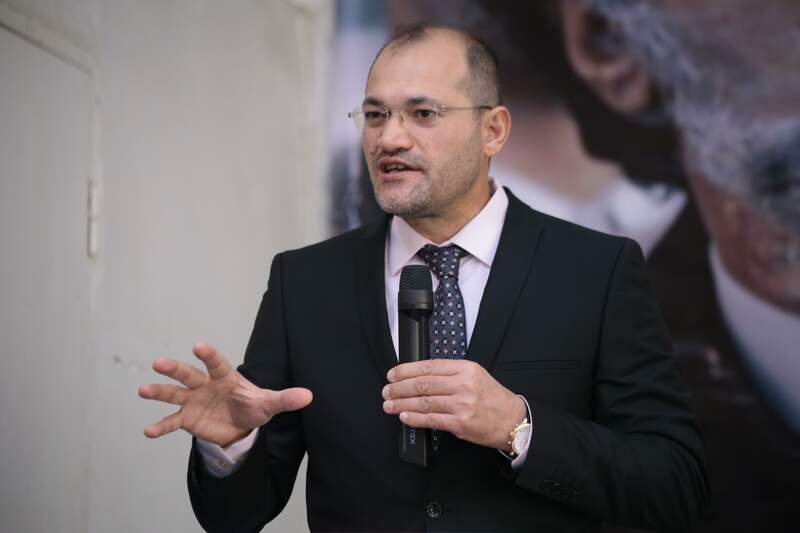 He is a chairperson of Azerbaijan Popular Front Party (APFP) since 2015 and until then served as the deputy-chairperson for Foreign Affairs from 2009 to February 2015. Before being elected as a chairperson of APFP on October 17, 2015 he had established New Democracy Movement on 14 April 2015 in capital Baku, Azerbaijan. He is also a head of “Region” International Analytical Centre (RIAC), a Baku-based think-tank in Azerbaijan working on policy issues in Post-Soviet Space. Apart from his native Azerbaijani, he speaks Turkish, English, French and Russian. In 2002 – 2006 he served as a research fellow at the Institute of Philosophy, Political Science and Law Researches under Academy of Sciences of Azerbaijan at the department of “International Relations and International Law”. 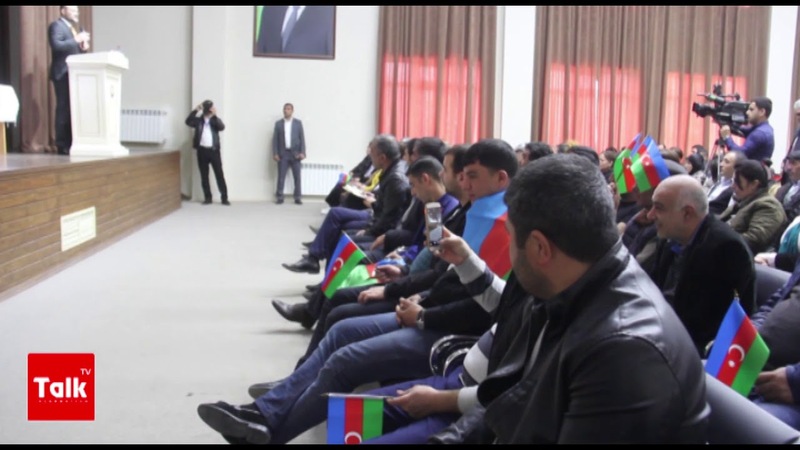 He visited tens of countries across the world and spoke of democracy and activism in Azerbaijan. 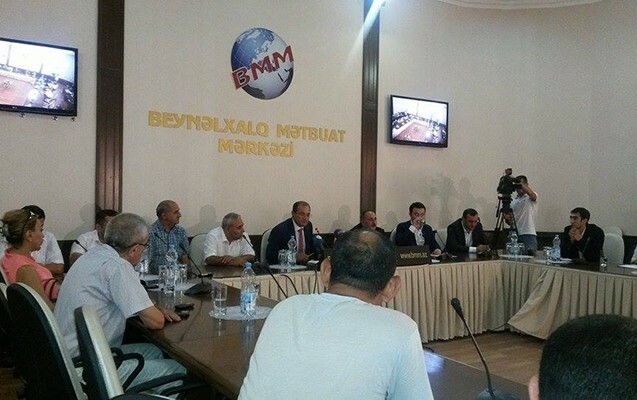 In 90s Razi Nurullayev when he was a student started working in oil and other industrial companies such as Baku Steel Company, BUE Caspian Ltd. McDermott Marine Construction, Hyatt hotel, and several newspapers. In February 2005 Razi Nurullayev formed Yox! Movement – Azerbaijan - aim was to say "YOX" (NO) to an anti-democratic thought and attitudes within the framework of democratic methods and law, contribute to the establishment of democracy in Azerbaijan, to give full freedom to the nation, and assist with its integration into the democratic world in quick steps in order to maintain the achieved victory. He was arrested for several times and in order to achieve the immunity he joined the parliamentary elections on the same year and pressures and falsifications kept him away from the parliamentary seat. Since 2009 he is a deputy-chairperson for Foreign Affairs of Azerbaijan Popular Front Party (APFP) and head of “Region” International Analytical Centre (RIAC) since 2011. Razi lectured English language grammar in 2001 – 2003 years at the Azerbaijan University of Languages. In 2007 was elected a coordinator of Civil Society Coalition of Azerbaijani NGOs (later renamed to NGO Partnership Alliance, http://www.civil-soc.org/blog) uniting 50 NGOs now and expanding intensively. Since 2011 to 2013 served as Board member of the Alliance. During 2001 – 2003 R.Nurullayev also worked as a country consultant in Azerbaijan of London-based International Alert. In 2001-2002 was appointed an executive director of International Center for Caspian Studies based in Belgium.